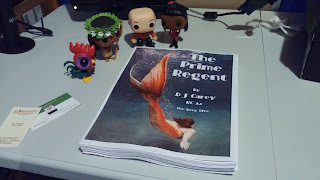 Today I will tie up a couple of loose ends on the writing front, starting with The Prime Regent, which I pitched last September to Lisa Rodgers at the ANWA conference. The verdict: she passed. This was not entirely unexpected. While there is much to love about this book, I describe it as a bit of a "hot mess." So much potential, but so many problems. I've put it on the shelf, knowing that I will need some time and distance in order to make the hard decisions that will make this story great. Having to set aside a story that I have been intermittently working on for the past 8 years helped me set the course for my next project. I determined that whatever I did next absolutely had to be something that I could complete within a year. 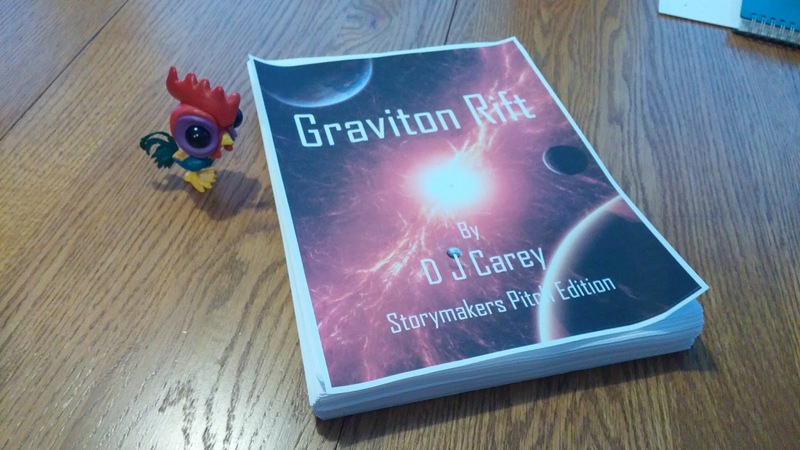 I've wanted to do middle-grade Science Fiction, and since MG tends to be shorter, a project in this genre would be a good fit. Also, one of the things I struggled with on Space Corps General/The Prime Regent was describing the story. I didn't have any kind of high-level concept overview. I think I was trying to be too original, at least with my current skill set. For my new project, I determined to come up with a concept up front, and stick with it. That concept is "The Parent Trap re-imagined as an interplanetary spy mystery." 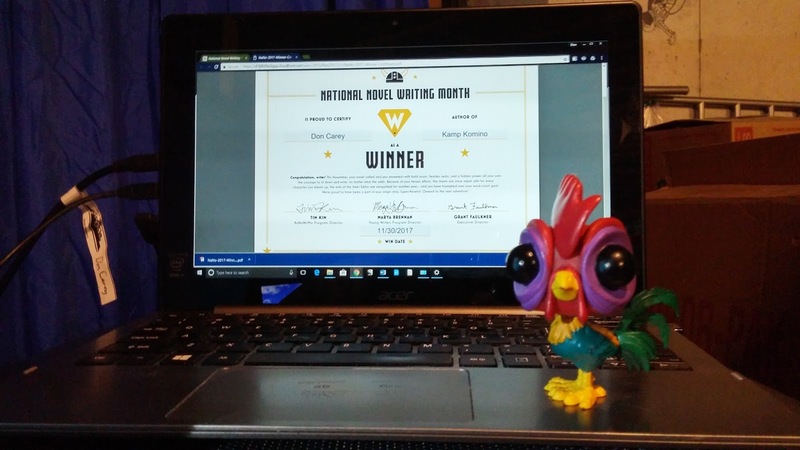 With that concept in hand, I prepared for my first ever NaNoWriMo. I spent the whole of October analyzing The Parent Trap, developing worlds, characters, and technologies, and creating a whole series of outlines. 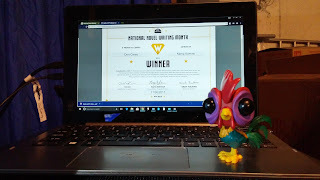 I won NaNoWriMo by writing 50,000 words in November, and finished the first draft in mid-December. The thing about NaNo is that, at least for me, I spent more time writing about the story than I did actually writing the story. There were a lot of, "And something really cool happened." Now I'm revising, and I actually have to come up with those cool things. I had hoped to have my first revision done by now, but alas I'm still going. I like what I have, though, and I'm still on track to pitch this story at the LDStorymakers conference this May. Even if nobody picks this story up for publication, I will have proven to myself that I can finish a novel in a year. Given the 5+ years for each of my previous novels, and everything else that is going on in my life, I'll call that a win.